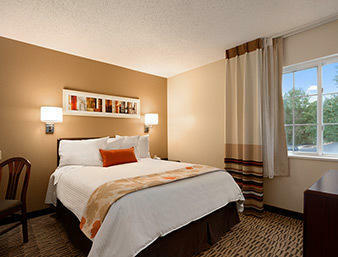 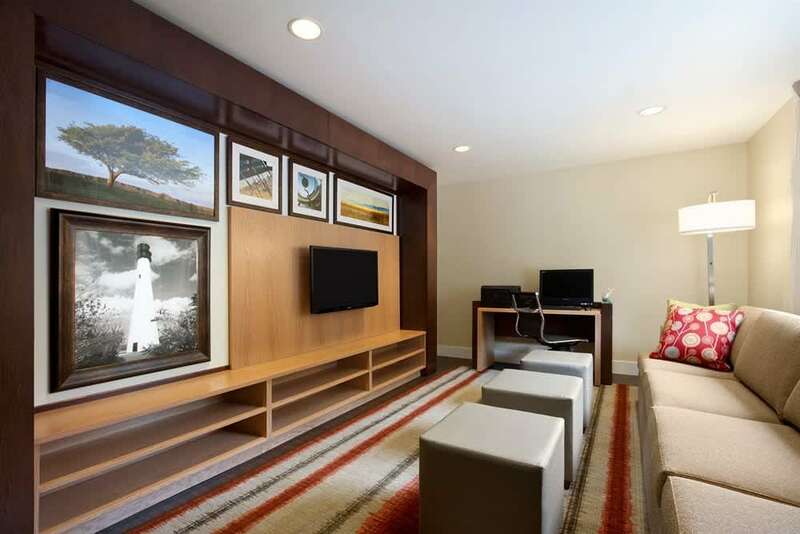 This hotel is nestled in a central location near the North Carolina State Fairgrounds. 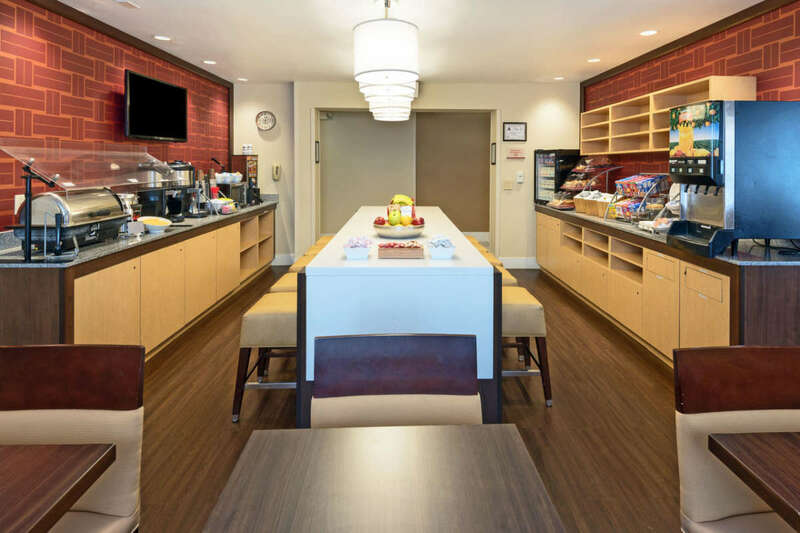 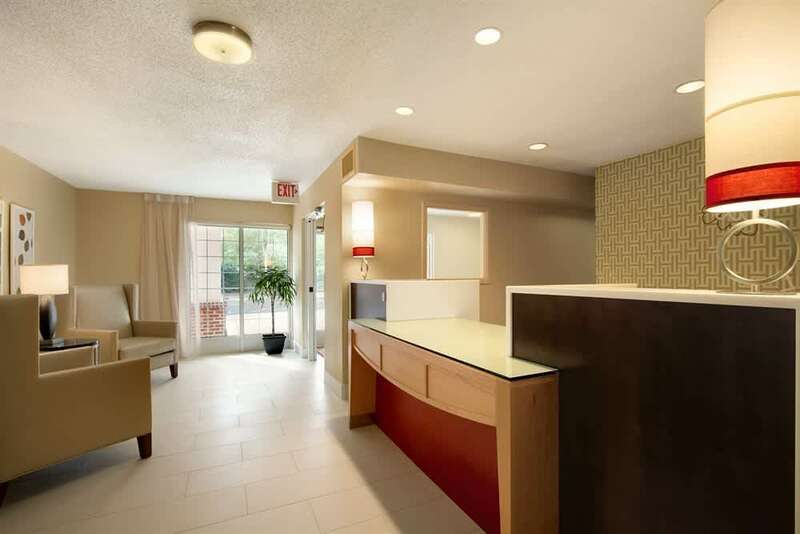 This all suite property offers complimentary hot breakfast, internet, 24-hour fitness center access, workout area, business center, on-site laundry facility and gazebo for outdoor grilling. 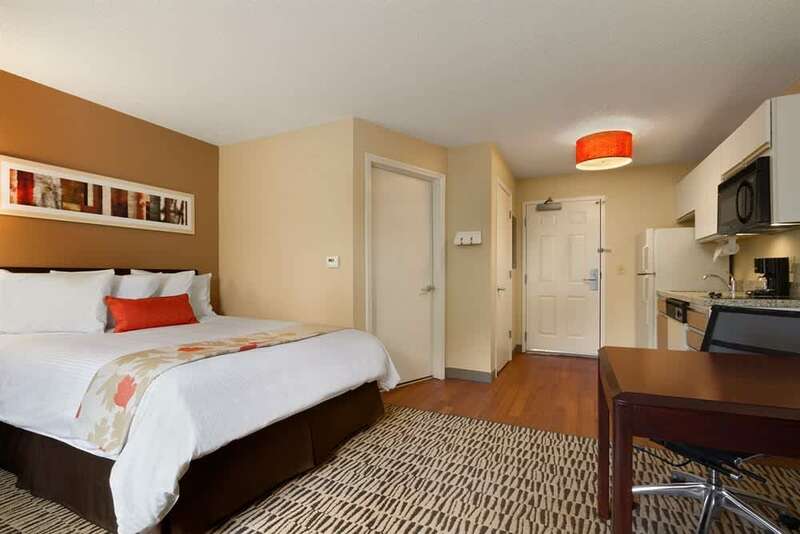 Located off Interstate 40, in the Cary community, find easy access to downtown Raleigh, the Research Triangle and North Carolina State University. 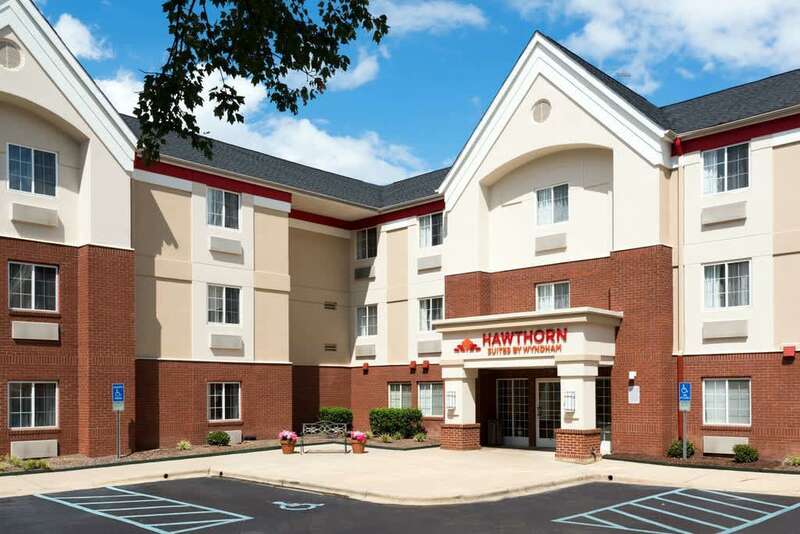 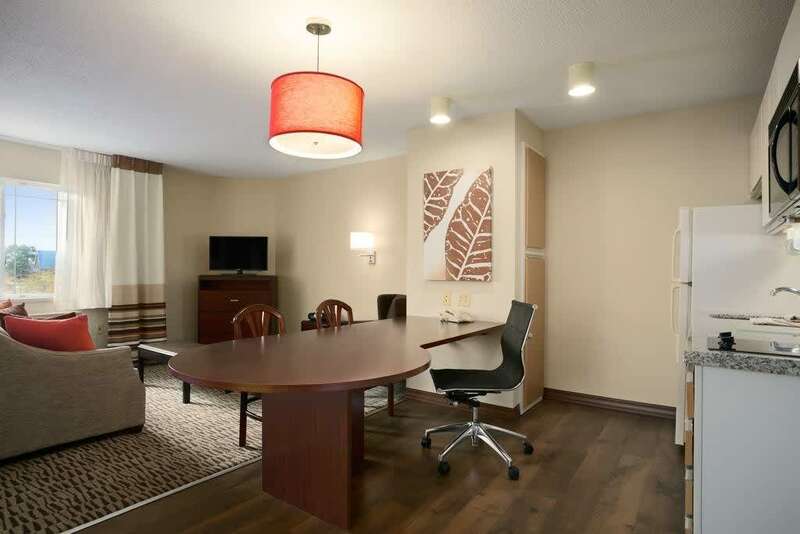 Stop by and let Hawthorn Suites welcome you home.